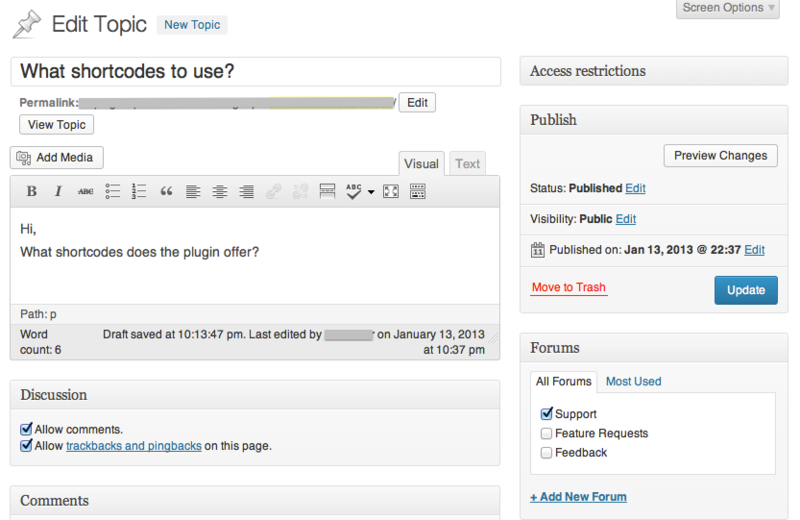 Based on the free WordPress plugin Groups, unlimited forums can be maintained, where every user or only members of a group are able to post and reply to topics in a forum, while forums are still visible to the public . 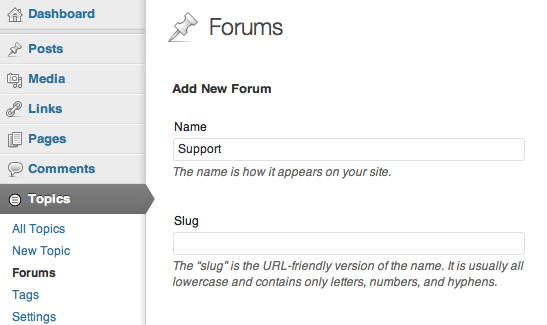 ...are welcome and can be posted on the plugin page. What if it looks odd? 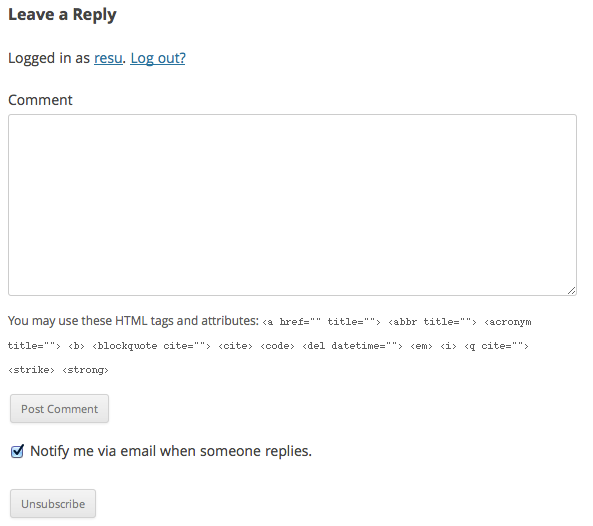 You can ask us to do it or do it yourself and contribute it. 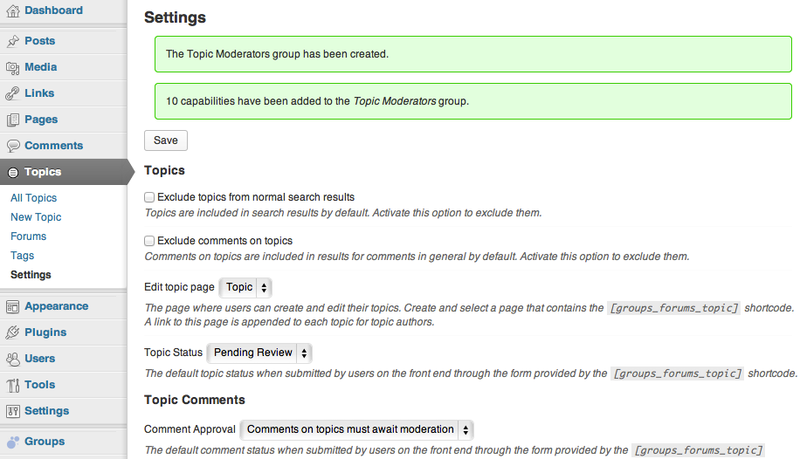 Please refer to the Themes section in the plugin’s documentation and the Groups Forums Templates repository on GitHub. 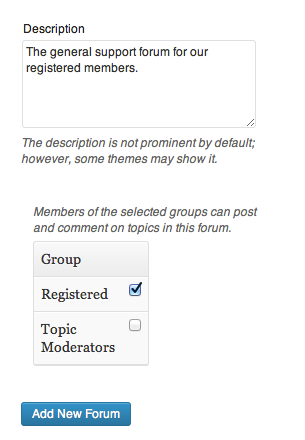 The free Groups Forums Restricted plugin restricts access to all topics so that only members of the Registered group can see them. 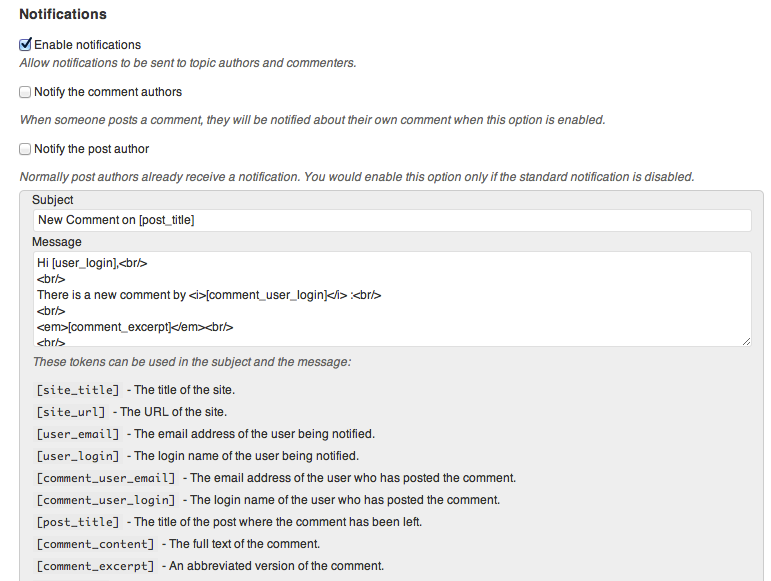 Groups itself can be used to protect the page/s where the forums are shown. 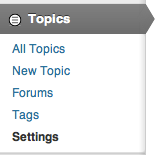 If any other form of protected topics/forums (hidden from public viewing) is a feature that would be welcome, please drop a note there. 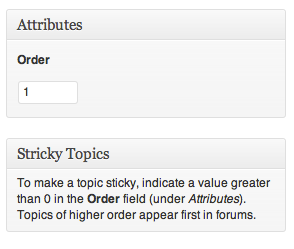 Currently you can protect topics individually using the access restrictions provided by Groups, or protect them all by using the additional plugin.